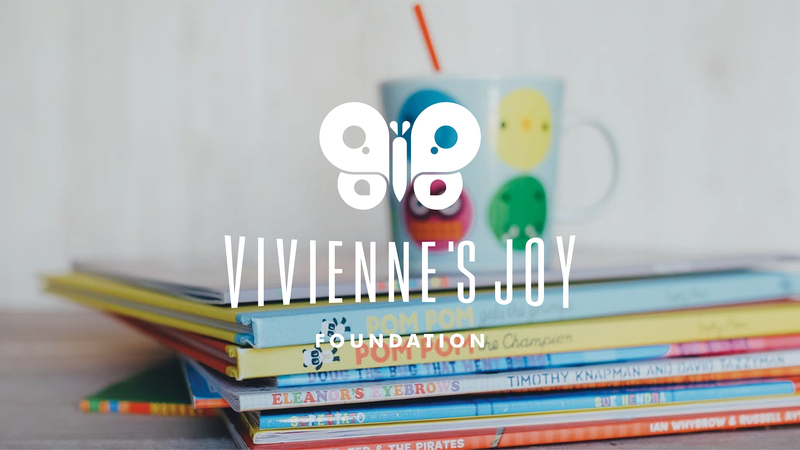 After a fun day of celebrating Vivienne's 3rd birthday, Julia and Wade's life changed forever when they found their daughter unresponsive and not breathing in bed. Vivienne's cause of death remains unknown. 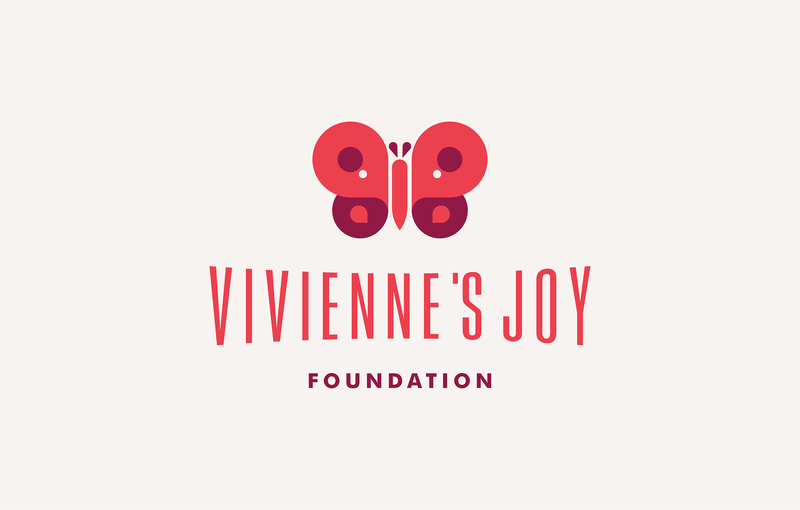 The couple started Vivienne's Joy to honor Vivienne, bring joy to others, provide support to bereaved families who have lost a child and support continued research for Sudden Unexplained Death in Childhood (SUDC). 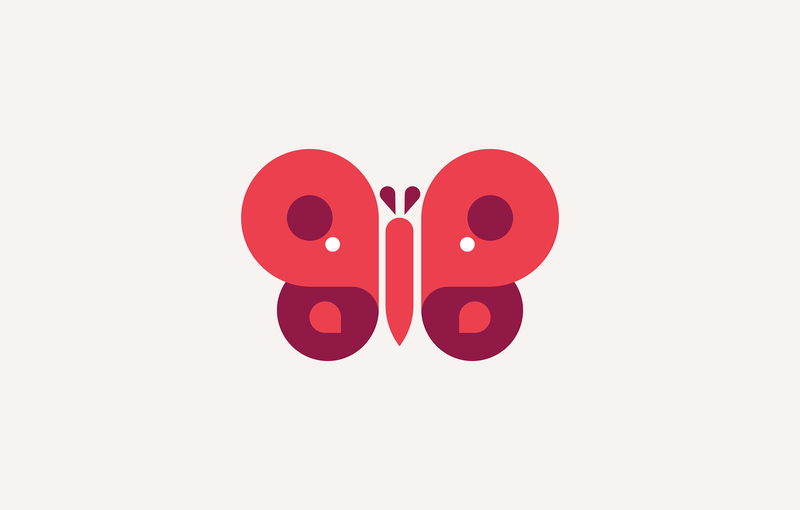 We were honored to help create a logo for the new foundation based around the butterfly–a meaningful symbol for the family and a sign of hope.